Are you experiencing a dental emergency? What do you do when you’re suddenly experiencing severe tooth pain, or notice a large chip in your tooth? You may not want to call 9-1-1 for a dental emergency. But, you can and should schedule an appointment with your dentist as soon as possible. Unlike many other parts of your body, your teeth cannot repair themselves, meaning most dental issues will only worsen if left untreated. 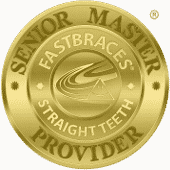 Rather than delaying the inevitable, seeking restorative treatment quickly to help save your tooth and relieve your pain! 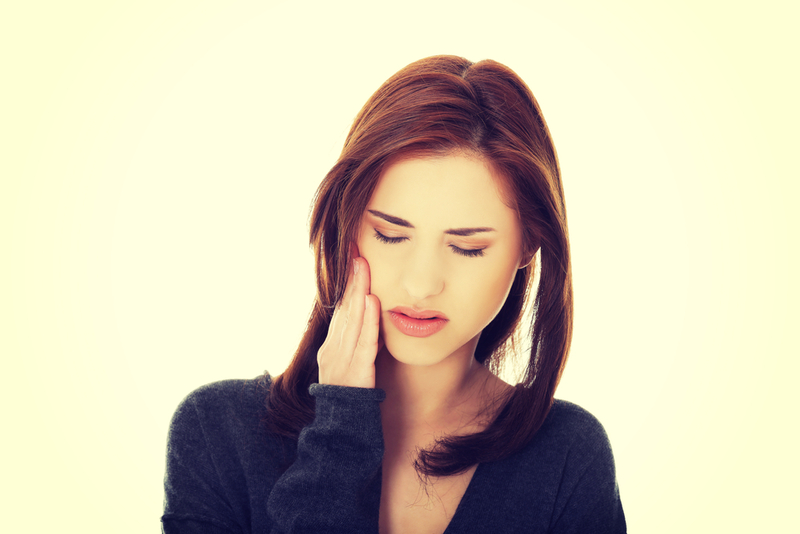 There are a number of potential causes of dental pain, including a cavity, infection, or general decay. In many cases there will be noticeable symptoms, not limited to pain. Sensitivity to hot or cold foods is just one example of an early warning sign of a dental problem, as is bleeding or inflamed, red gums. Though the restorative treatment necessary for dealing with dental pain will vary, depending on the cause, in almost all cases, prompt treatment is required in order to prevent worsening of the problems. Untreated cavities, for instance, can lead to an infection of the inner tooth, which will likely require a root canal. Untreated gum inflammation can lead to gum disease, which is the leading cause of adult tooth loss in America, as well as other ill effects, for both your oral health and your body. Even if you’re not experiencing pain, if you’ve recently suffered a trauma to a tooth (during a car accident, sports injury, or other situation) you should seek dental treatment. A thorough checkup and potentially scan, can help detect potential problems before they threaten the loss of a tooth. For instance, even a severely chipped tooth may be able to be repaired utilizing a composite resin material (the kind used for many modern dental fillings), but treatment is needed before the chip worsens to the point of tooth loss.